Speculations regarding the next generation flagship device Meizu Pro 6 are steadily getting traction online, with the latest hearsay saying that it will be equipped with a powerful chipset from MediaTek. Reports claim that the smartphone was part of a recent event held by the company as it officially unveiled the Helio X20 SoC. 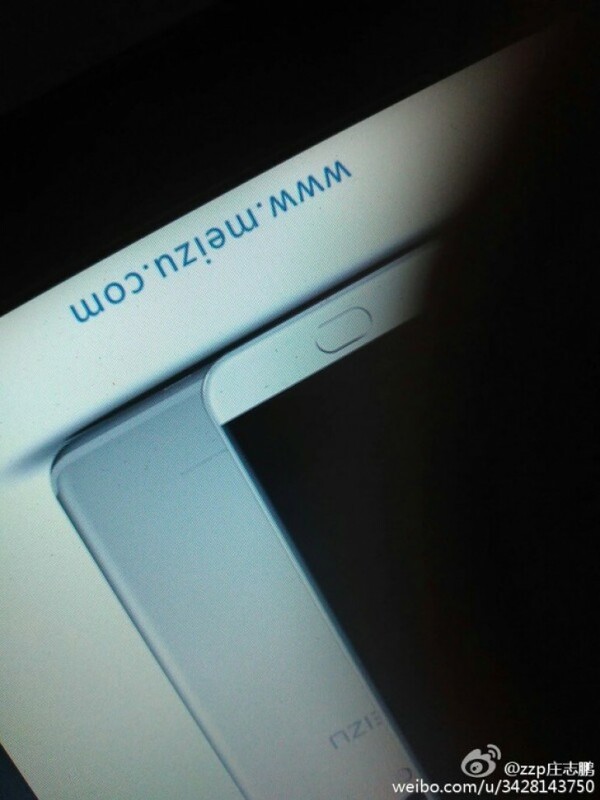 However, representatives from Meizu shared in the same media gathering that the Pro 6 will not be powered by the processor, but with the upcoming more enhanced hardware dubbed as Helio X25 SoC instead. The Helio X25 will reportedly come with A72 cores that are part of a Turbo cluster and have an increased clock speed of 2.5Ghz from 2.3Ghz, and GPU of 850Mhz from 750MHz. Meanwhile, the Helio X20 has a deca-core CPU and a Mali T880 MP4 GPU which will be exclusive for Meizu gadgets for several months before being released for other handheld units. Moreover, under the hood, there are assumptions that the phone will have a massive 6GB RAM, becoming the second phone to include a powerful memory next to Xplay Elite by Vivo 5. It may be partnered with 128GB if storage. There may also be a lower-end configuration to be offered which features 4GB of RAM and 64GB of memory. 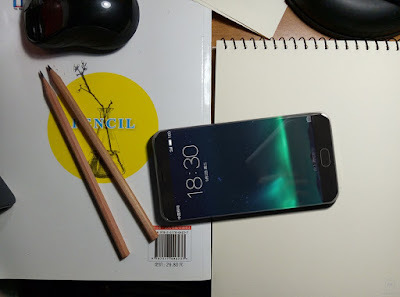 It may also contain Meizu's own user interface called Flyme 6.0 OS, support for a fast charging system, Hi-Fi 3.0 sound, and a screen display of high definition quality in 1080 x 1920 pixel resolution. Recently Meizu's vice president and Flyme's chief architect Yang Yan reportedly shared a screenshot of the Pro 6 suggesting that it will have 3D force touch capability. 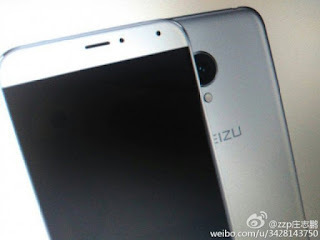 It is rumored to become available sometime in August following the previous Meizu launches while the price may be tagged at around $500 similar to its predecessor, Meizu Pro 5. 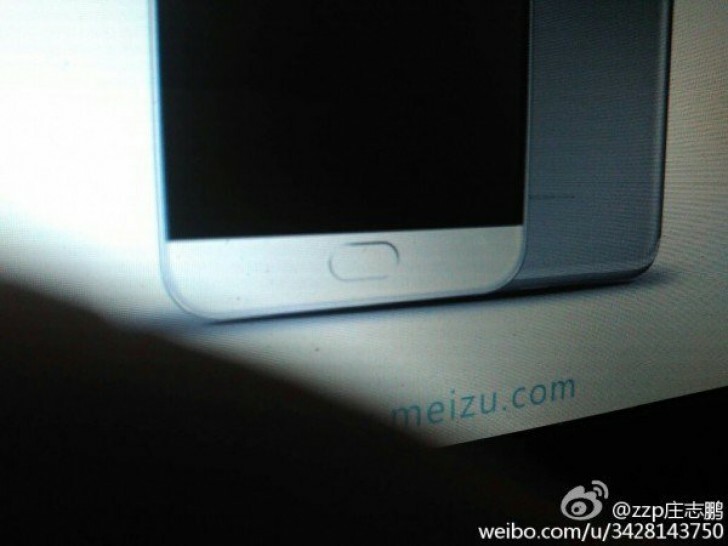 Since Meizu has not officially announced Pro 6 yet, available information should be taken with a grain of salt.